Whether you’re looking for a UK opera company for your music festival, arts venue, charity events, or opera singers for a private birthday party or corporate event, Hatstand Opera fits the bill! All year round, all over the UK, you’ll find us entertaining audiences with opera highlights shows in venues as diverse as stately homes, farms, marquees and village churches. You provide the party or special occasion, we create the show! Or celebrate your special day with opera singers at your ceremony. Raise funds for charity and worthy causes with Hatstand Opera. 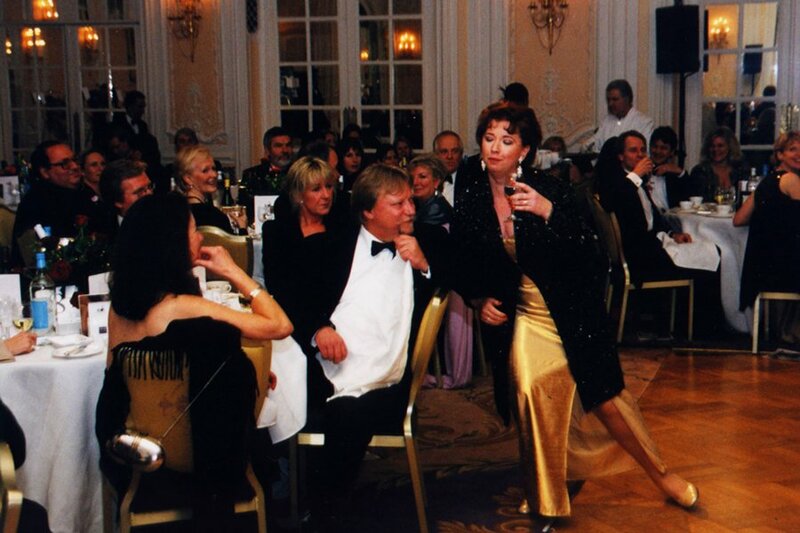 Or delight your delegates with opera entertainment for conferences, product launches or PR Events. Why book a Hatstand Opera show? 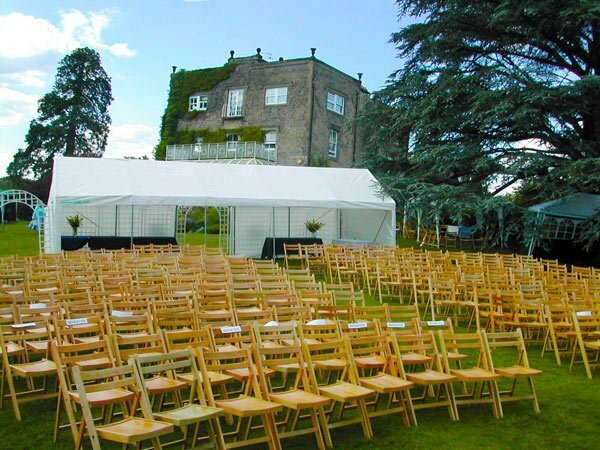 With Hatstand Opera, you’re not just booking a show to delight your clients, guests or audiences, you’re getting an established professional company with extensive experience in entertaining a wide variety of audiences across the UK and beyond. We understand that every event is unique, and every venue has its own quirks and challenges, and frankly, that doesn’t bother us one bit. We work with you well in advance to ensure your event runs smoothly, from designing high quality flyers to sorting out nitty gritty logistics, such as where the nearest 13 amp socket is for the digital piano! After 20+ years of touring opera highlights, our proudest boast is that our clients say how easy we are to work with. We like it that way too – the only place for high drama at our performances is on the stage! Call us for more details – 01252 511 762.